As part of our NBC Latino Political Profiles series we are featuring Hispanics who are in elected office or are running or actively involved in local, state or national races. WASHINGTON, DC -- A few months after taking office, Rhode Island Secretary of State Nellie Gorbea learned that the driver’s license office was refusing to transfer the licenses of drivers who moved to the state from Puerto Rico. Officials said they couldn’t verify the licenses because they couldn’t access Puerto Rico’s driver’s license database, as they could for U.S. states. Gorbea, who was born in Puerto Rico, and worked there, got in touch with Puerto Rico’s Department of Transportation and built a bridge between the two offices and their computer systems. Problem solved. Elected last November, Gorbea has been trying to make an impact in the Rhode Island’s secretary of state’s office. Her role in the tiny state would seem of little importance to the rest of the country. 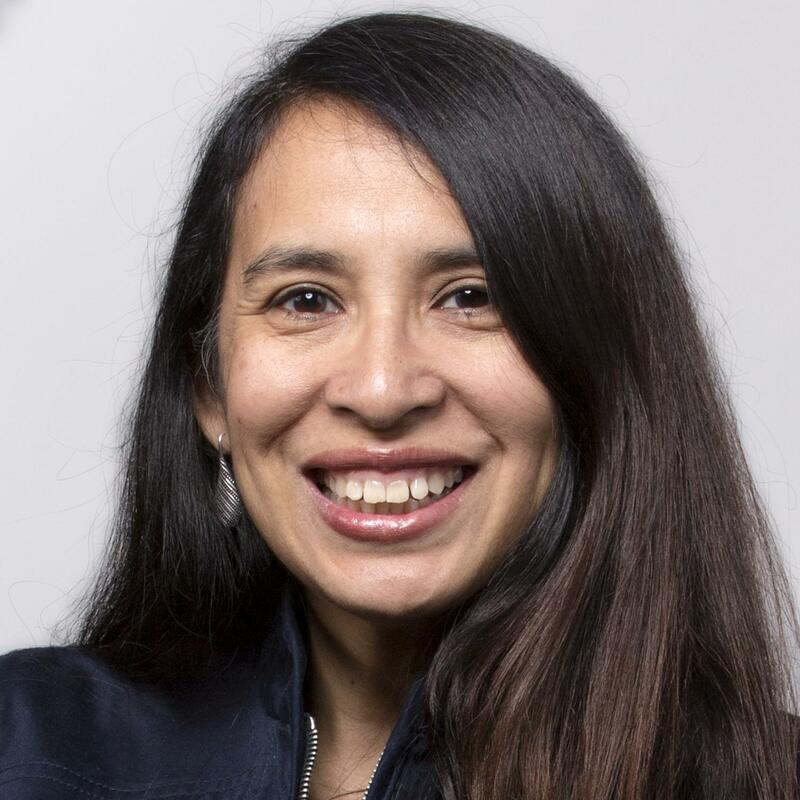 But in fact, her place in elected office holds significant impact for the community: She is the nation's only Latina Democrat elected to statewide executive office. There are two Republican Latinas, New Mexico Gov. Susana Martinez and Evelyn Pacino Sanguinetti, Illinois lieutenant governor, elected to executive offices. But Gorbea is alone for her party, even as the Democrats presidential frontrunner is a woman. “It’s really disheartening when you think about it,” Gorbea said. "It's really disheartening when you think about it," says Gorbea about currently being the Latina Democrat in an elected state executive position. Nationally, there are 318 statewide executives, which are governors, lieutentant governors, attorneys general and secretaries of state, according to Latinas Represent's website. On a recent visit to Washington, D.C., Gorbea talked with NBC Latino on how she’s been carrying out her role as Rhode Island’s secretary of state and her unique place in politics. About 14 percent of Rhode Island’s population is Latino, with 17 Latinos holding elected office in the state, local and city offices. They are members of five different Latino subgroups – Dominican, Puerto Rican, Guatemalan, Colombian and Cuban. “It is a place that has a diversity of ethnicities and immigrant groups and because it is a small state, everyone kind of knows each other and so you are able to break through some of those stereotypes,” Gorbea said. Gorbea said her decision to run for political office came after “a lot of conversations and experiences, so I think we do have to have these conversations. If you have an idea about where you want to take your community, you have to have these conversations,” she said. Recently she attended a gathering staged by Latinas Represent, an initiative formed by Political Parity and the National Hispanic Leadership Agenda, to raise awareness of the lack of Latinas in political office. Gorbea was impressed to see a roomful of Latinas interested in increasing their presence in elected offices. Gorbea, 48, has been working to improve representation of Latinos for more than a decade. She helped found the Rhode Island Latino PAC in the early 2000s, which she said helped produce the diversity among the Latinos holding elected office. But, she said, the PAC wasn’t formed to elect Latinos. Instead, it was meant to get people in office who would represent the community and who had worked on its behalf, whether or not they were Latino. “It was really about trying to show to the Latino community we vetted these people for what they want to do for the community … and in many cases we didn’t have a (Latino) candidate … which was really controversial, when you choose a non-Hispanic over a Hispanic and the name of the PaC is Rhode Island Latino PAC,” she said. But many Latinos considered ended up working as political appointees, which she said helped them be seen not as opposition to the non-Hispanic candidates, but as people who helped get them elected, setting them up for future elected positions. Gorbea served as a deputy secretary of state before her election to secretary of state. 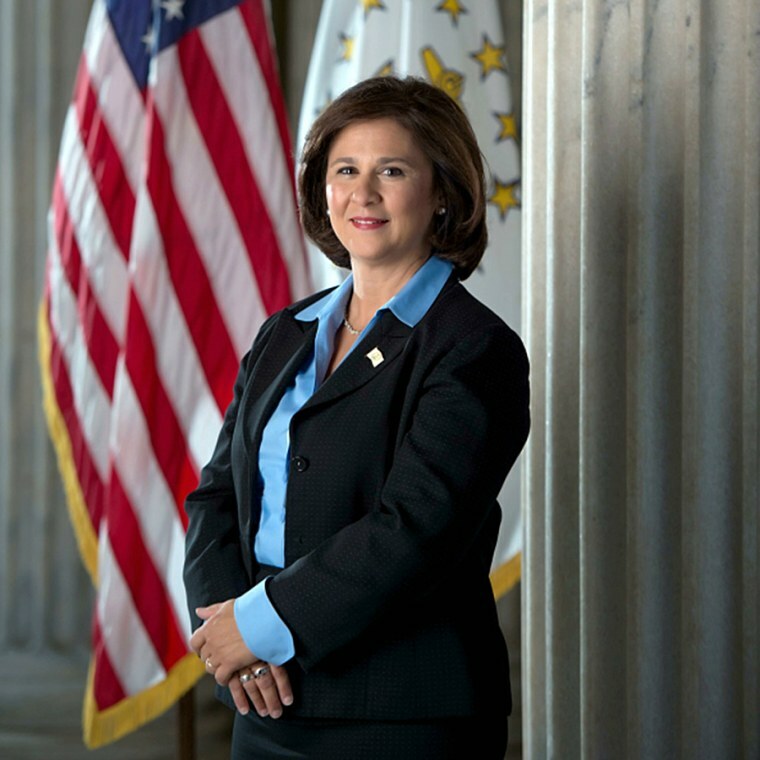 A year into her elected position, Gorbea is focused on making government more accessible by modernizing the voting process, moving voter registration online, connecting Latino businesses to government business incentive programs and updating and simplifying about 100 documents the public fills out for businesses and other purposes so they are less “hostile” and are processed more quickly. Her aim is to “reposition an office that has basically been a filing cabinet into something that is a hub, that connects people with their government and that engages and empowers them,” she said. The Assembly granted her authority to procure new voting equipment, which she said she sees also as an opportunity to engage people in the primary process – how it works and why it matters – and perhaps drum up interest in turnout. She’s hoping she can increase the numbers of young voters who generally have low turnout rates. To help do that she applied for and won for the state a Knight Foundation grant promoting civic engagement. With it she’s been able to start a Rhode Island Civic Fellows Program that gives high school students about $300 to come up with ways to improve voting among millennials. A year into her elected position, Gorbea is focused on making government more accessible by modernizing the voting process and connecting Latino businesses to government business incentive programs. For businesses, she has tried to connect Rhode Island officials and Latino business owners, particularly those whose businesses go beyond the bodegas, restaurants and hair salons usually associated with Latinos, such as a food distributor in the state who has created his own label. She has two bills she’ll take before the Assembly when it meets again in January, one for the online voter registration and another to create a way to enforce lobbying regulations. The latter bill comes after an attorney who lobbied on behalf of a gaming company failed to register as a lobbyist. Gorbea had to drop an investigation because her office lacked the enforcement powers to pursue it. Finally, she is working on finding a permanent home for the state's archives which she said also can help her promote civic engagement, making it easier for parents to educate their kids about Rhode Island history. That includes letters between the oldest Jewish congregation in the U.S. and George Washington over the meaning of freedom of religion. In the letters, the congregation asks if it would be defined as tolerance, and Washington answers that it's about coexistence.